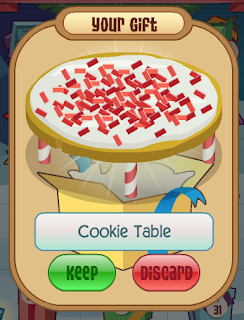 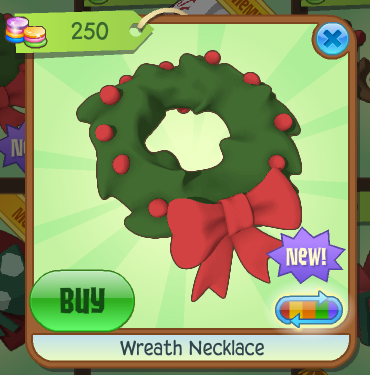 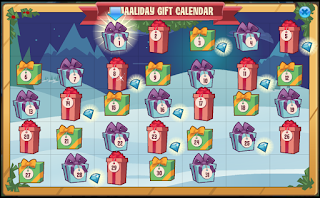 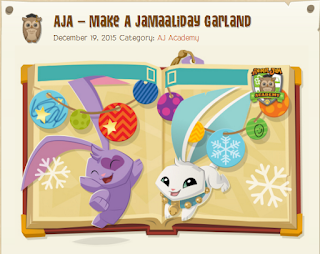 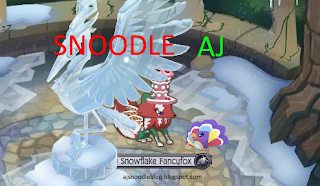 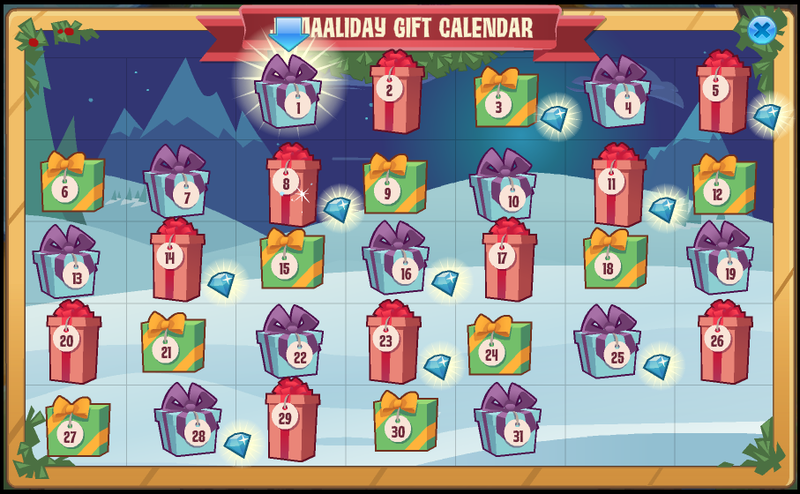 Animal Jam Mercury: Cookie Table/Make A Jamaaliday Garland! 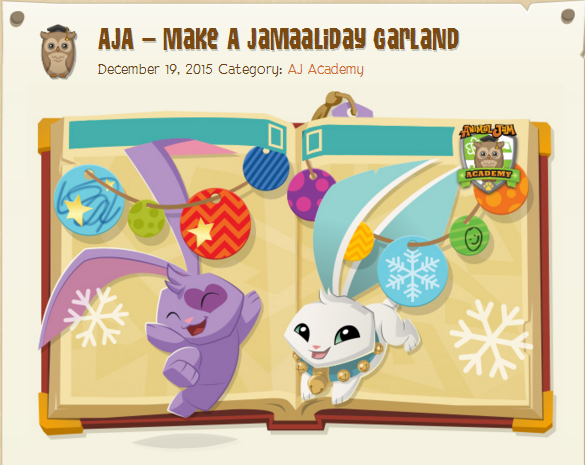 The DE gave us an AJA for Making a Jamaaliday Garland! This week's sketch is the Blue's Clues logo.